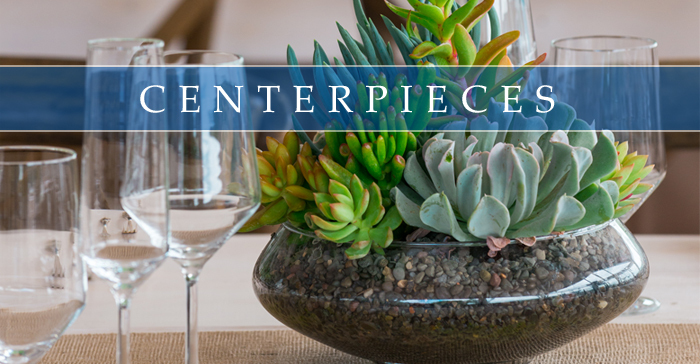 CREATE A STATEMENT & SHOW YOUR DISTINCTIVE STYLE WITH EVENT CENTERPIECE RENTALS! A variety of sophisticated centerpieces fit into many popular wedding and event themes and add beautiful finishing touches to your special day. 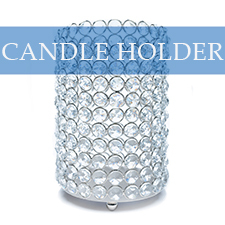 Choose a perfect piece to impress your guests and maintain a harmonious flow throughout your reception, ceremony or event. 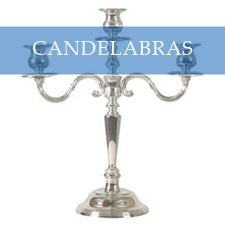 Select polished 3- or 5-branch silver candelabras as well as candle holders to create a romantic, candle-lit ambiance at your reception. 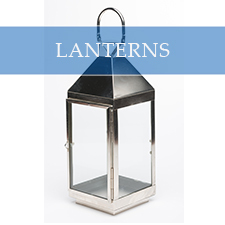 Smaller sitting votives provide a pleasant, welcoming glow while lanterns and stemmed votives display tall pools of elegant light. Decorative mirrors and silver and glass bowls are perfect for parties while stylish vases hold small and large bouquets. 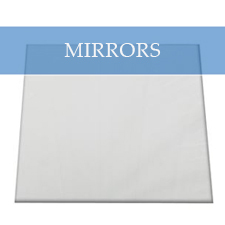 Choose a collection of uniform centerpieces or an arrangement of different objects for guest tables, bridal party tables, unity candle ceremonies or whatever your needs may be. 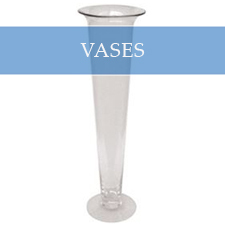 These classic centerpieces are perfect for weddings as well as other distinguished events and parties. Order your rentals online and contact All Season and Hank Parker's Party and Tent Rentals with any questions for your rental needs in Buffalo, Rochester and all of Western New York.